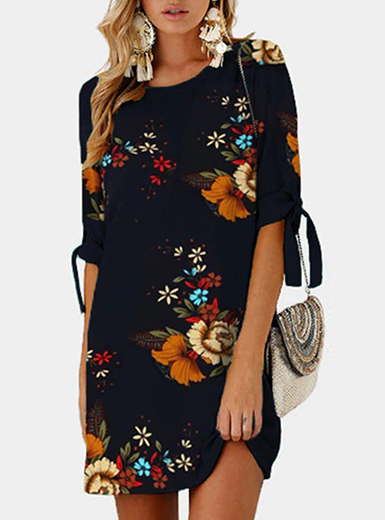 I felt in love with this dress from Rosegal the minute I saw it on the website. The colours, the sleeves, the opening...I need to buy it...and now that I have it, I love it even more! The softness of the fabric feels so nice against the skin and the way the leg is exposed while walking is really sensual, I feel like a princes with it. Wear it with trainers for a shopping day or with some nice sandals for a coffee with friends, you will be both comfortable and chic. And if this one is not your style but you love casual maxi dresses, just take a look! Mil gracias! La verdad es que además es comodísimo. Que tengas un buen día!